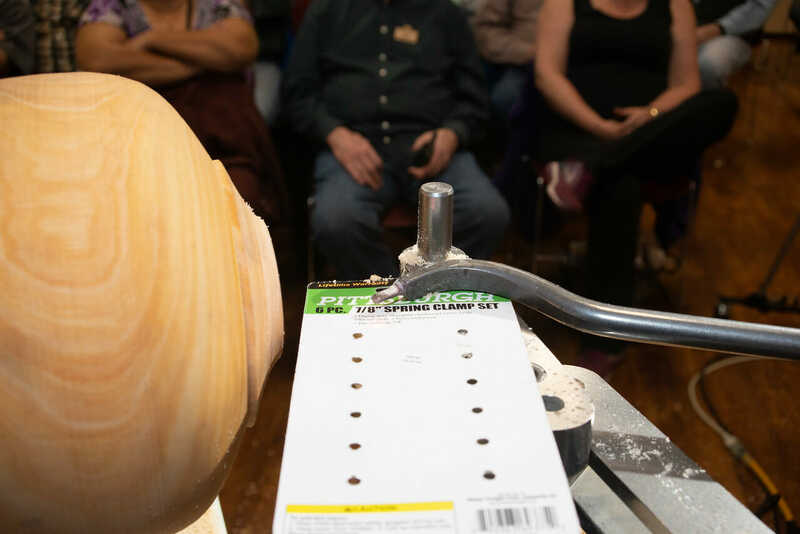 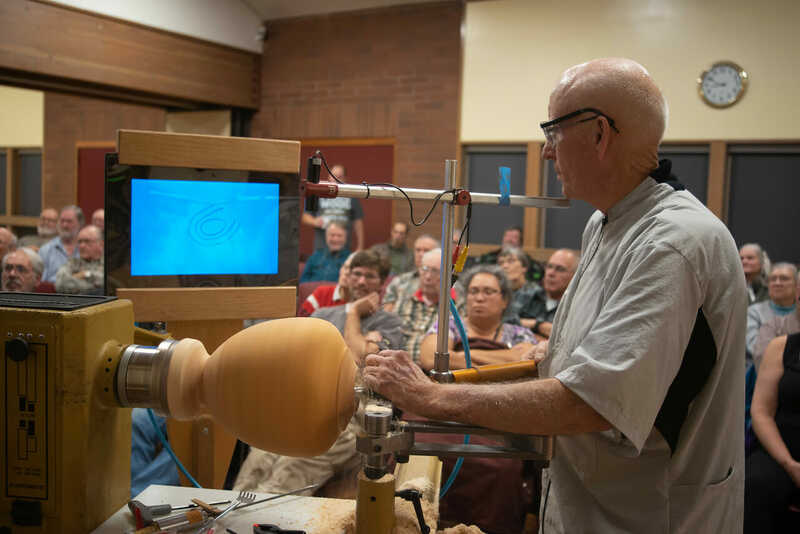 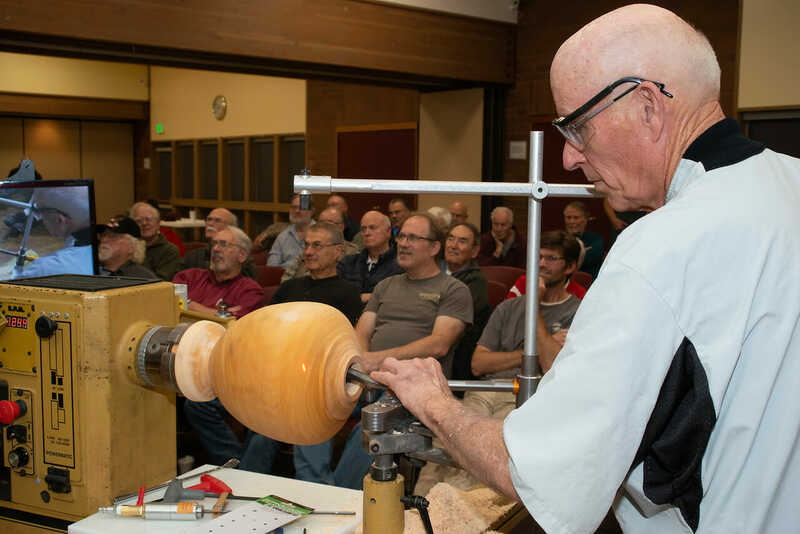 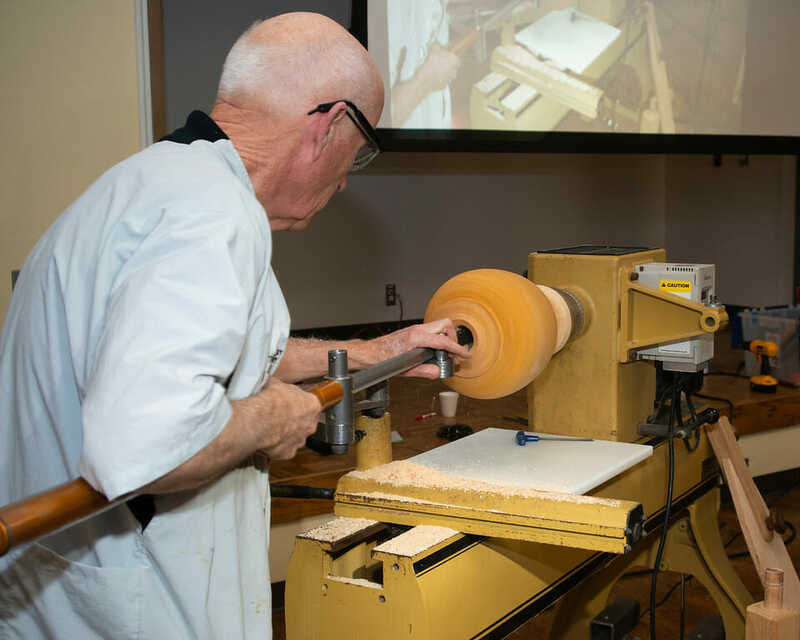 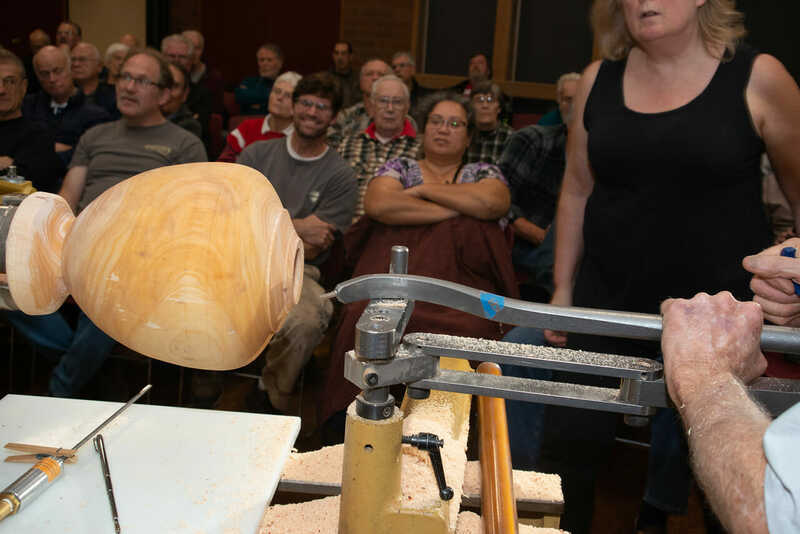 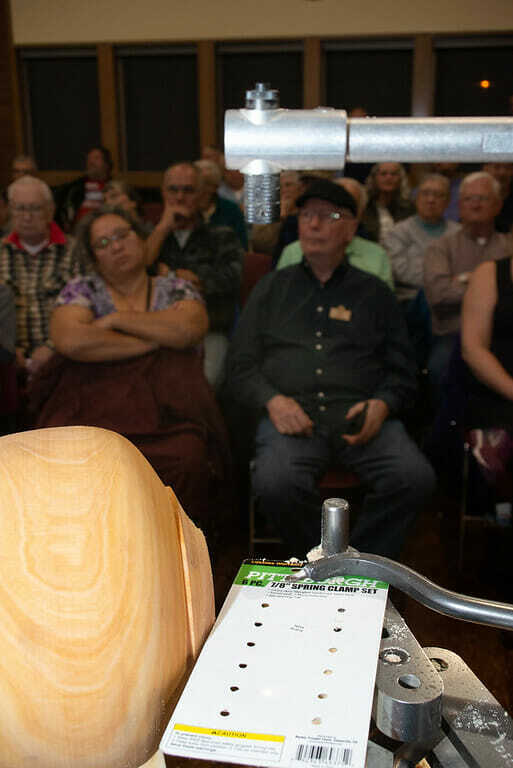 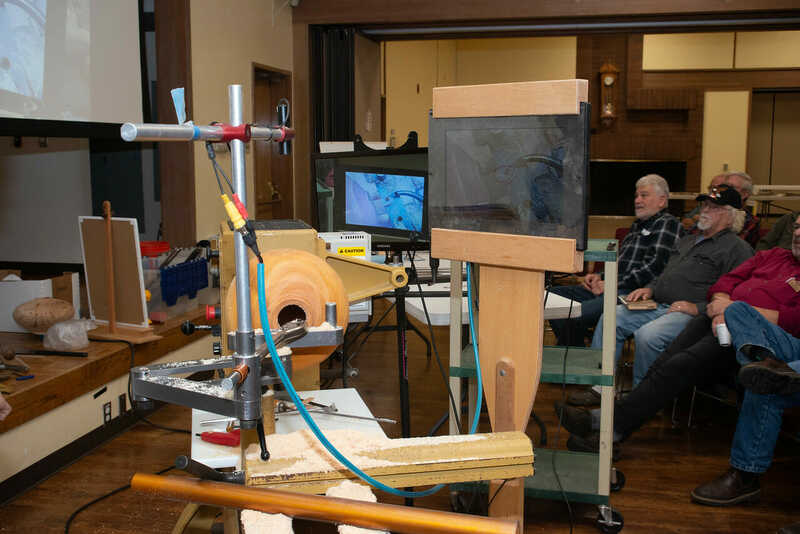 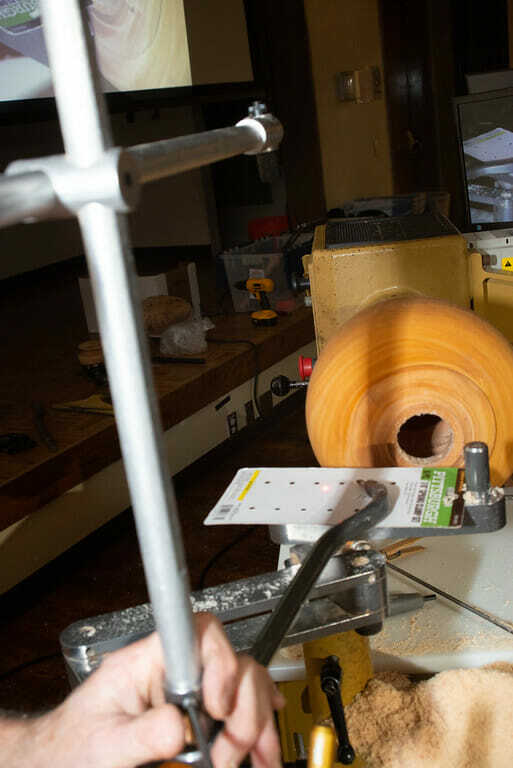 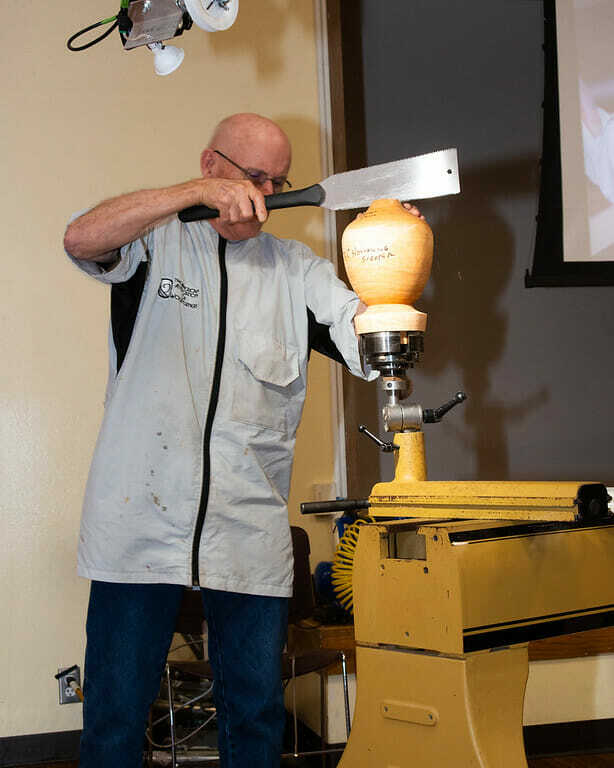 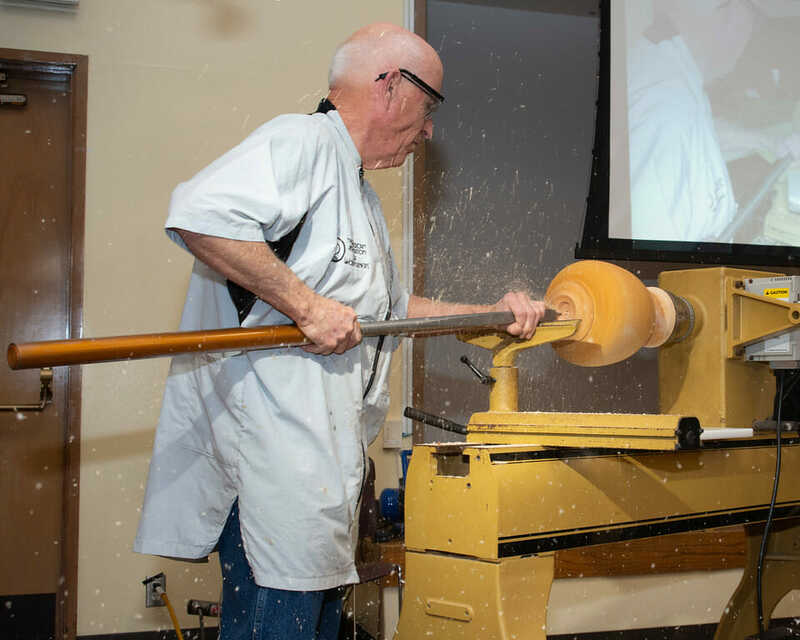 The members of the Yellowstone Woodturners, an AAW chapter in Billings, Montana have have announced their 6th Annual Symposium scheduled for October 1st and 2nd at the Billings Career Center. 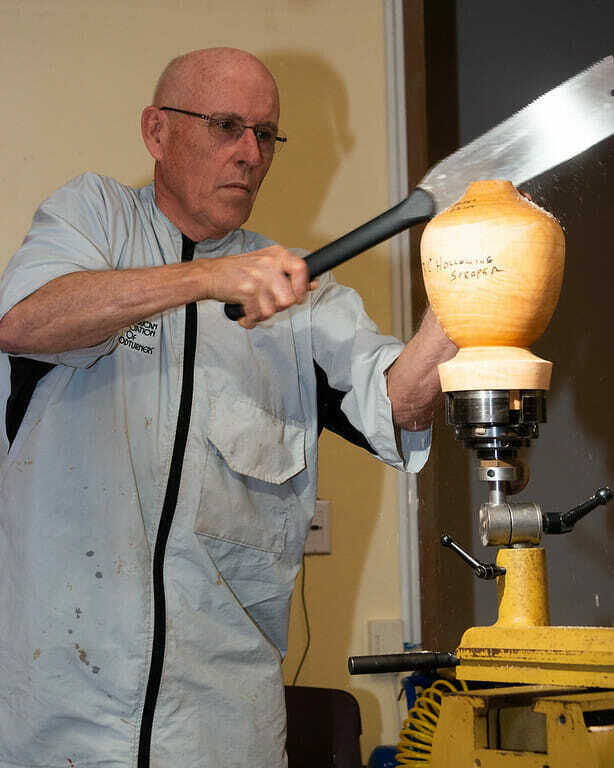 Their demonstrator for the 2-day event will be Stuart Batty demonstrating bowl turning basics. 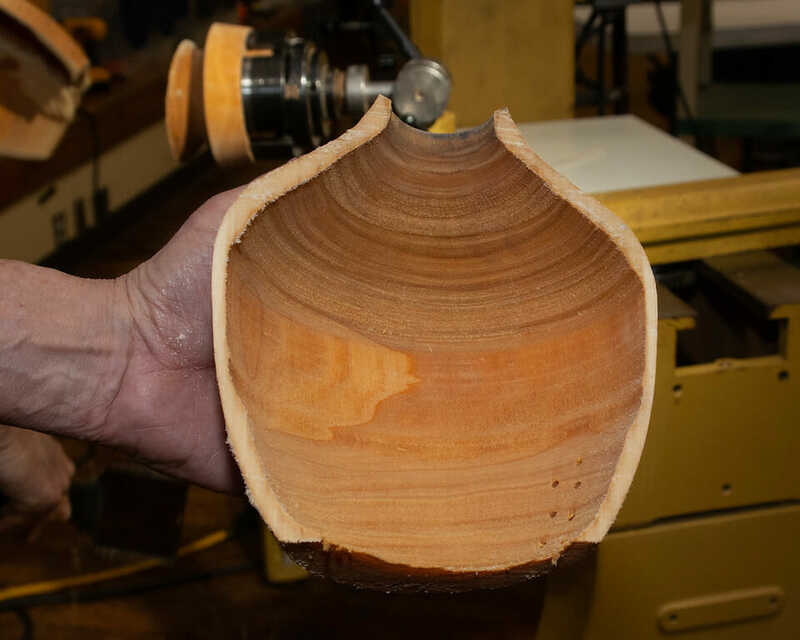 Stuart Batty is a third generation woodturner from Newcastle, England. 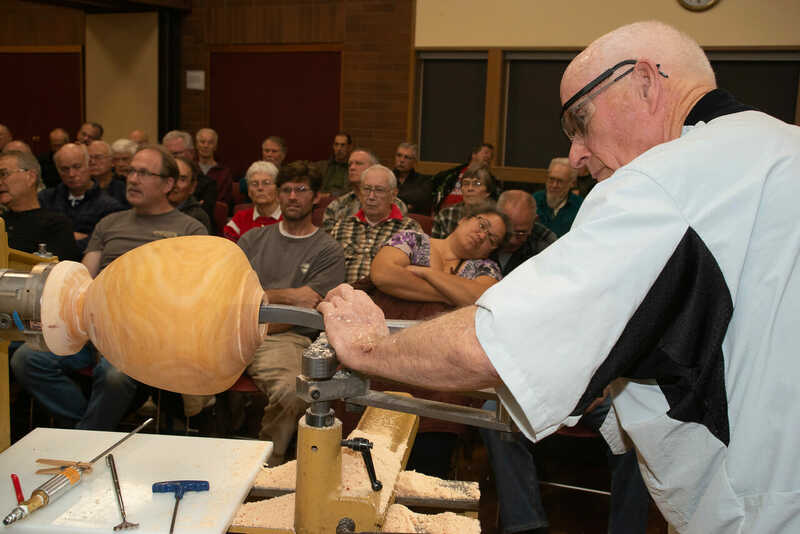 He was taught by his father, Allan Batty, who is an internationally recognized woodturner. 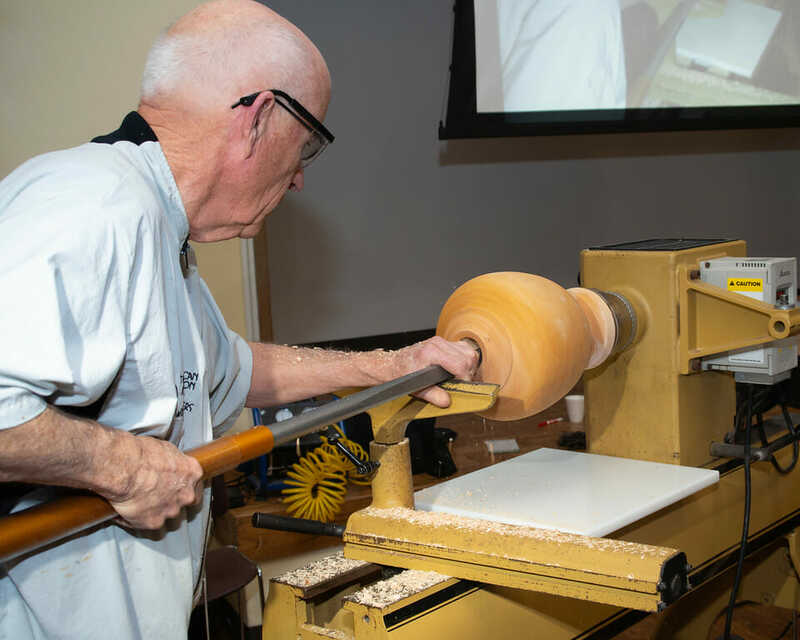 At 19 he started working for Craft Supplies, Ltd. in England, which was the largest woodturning supplier in the world. 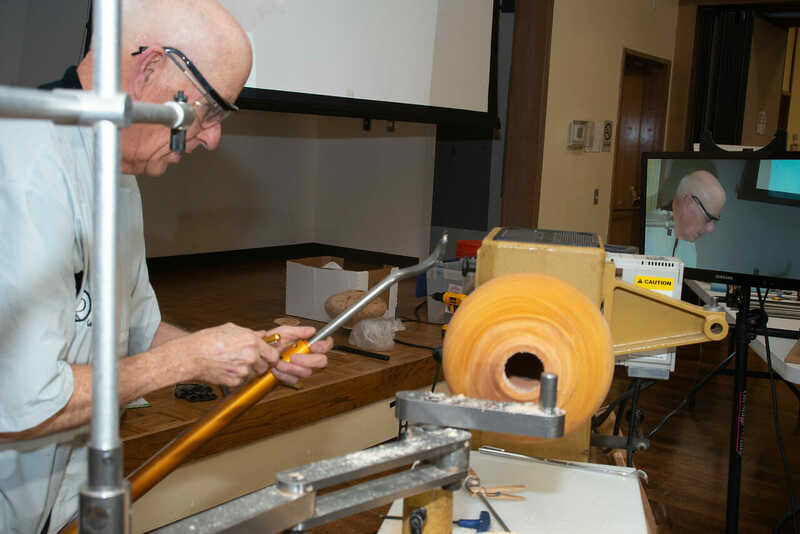 During his six years at Craft Supplies he was the in-house woodturning teacher, set up the Craft Supplies first sawmill and developed and tested woodturning tools for Robert Sorby. 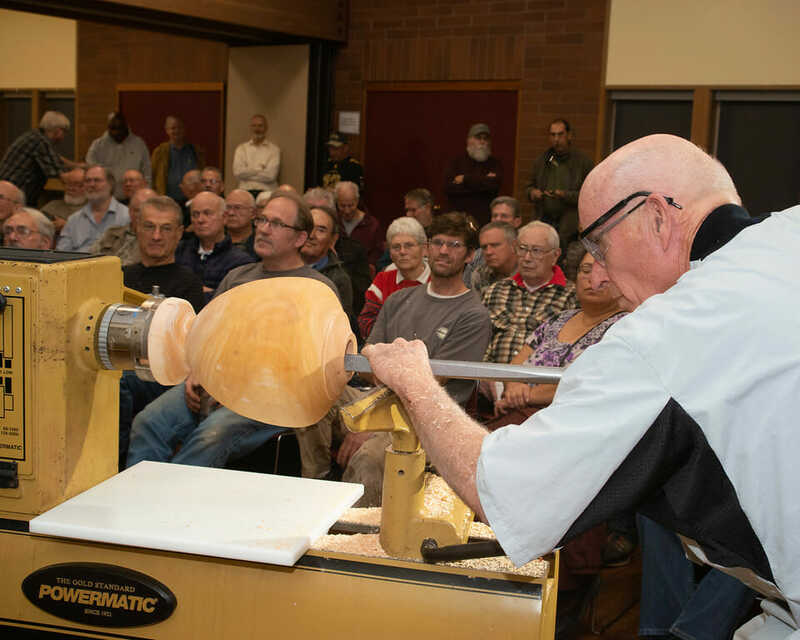 Since then, he has taught over 3,000 amateur and professional woodturners. 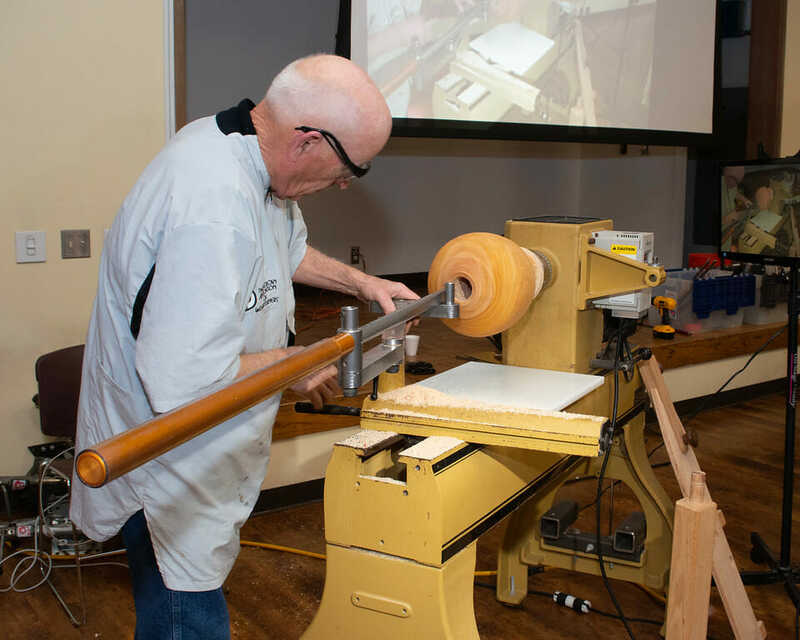 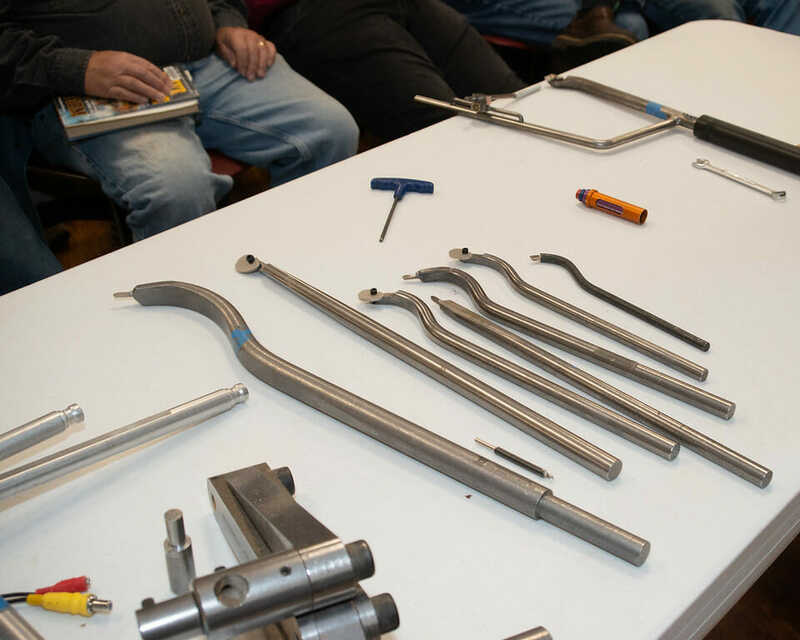 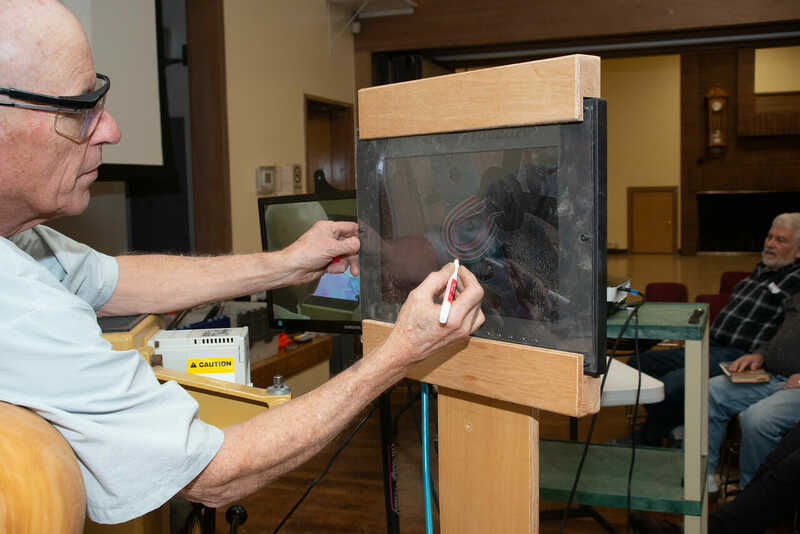 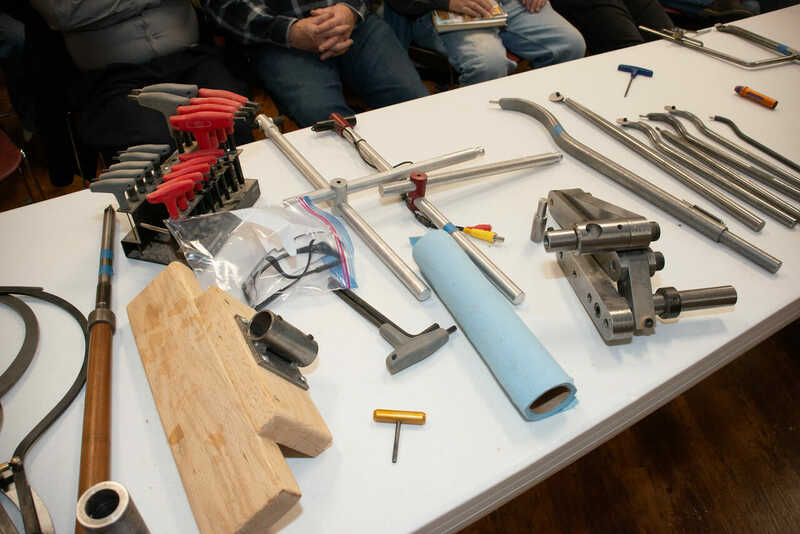 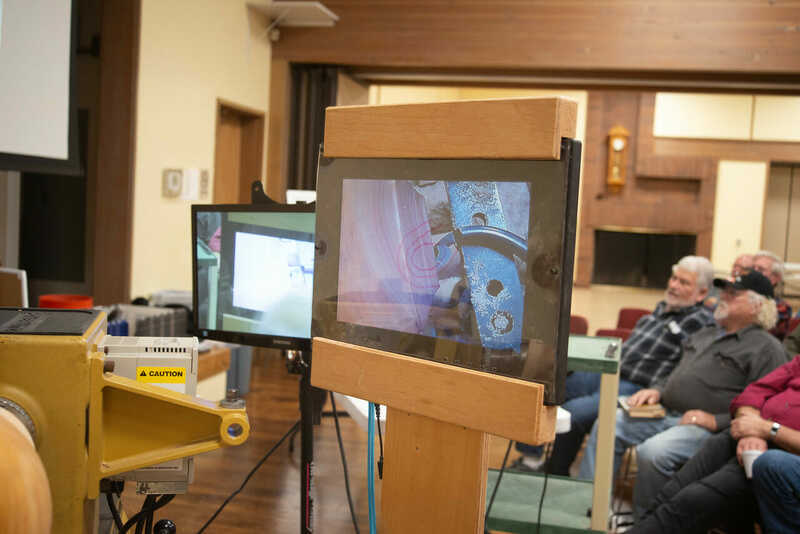 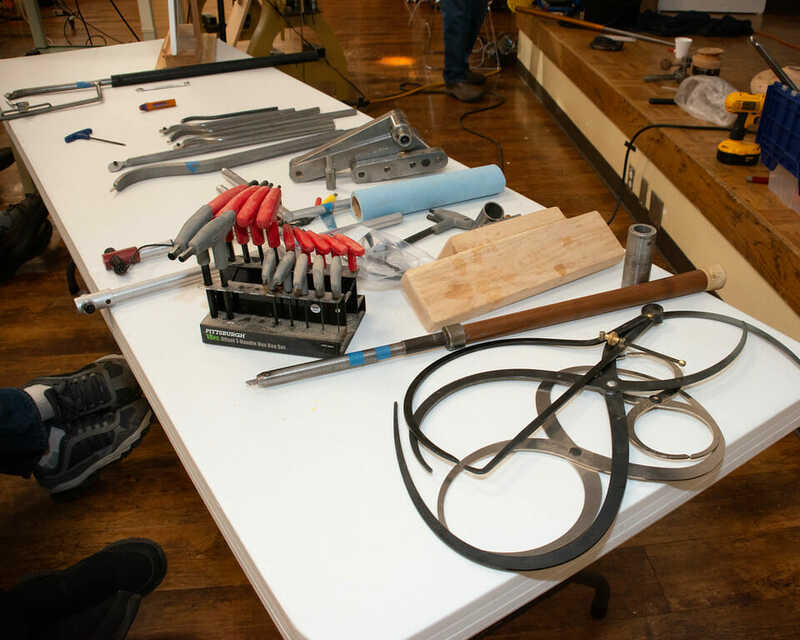 He has demonstrated and taught in twelve countries, including over 180 different AAW chapters across the U.S.
Stuart says his style is greatly influenced by his background as a spindle turner with precise cuts and sharp detail. 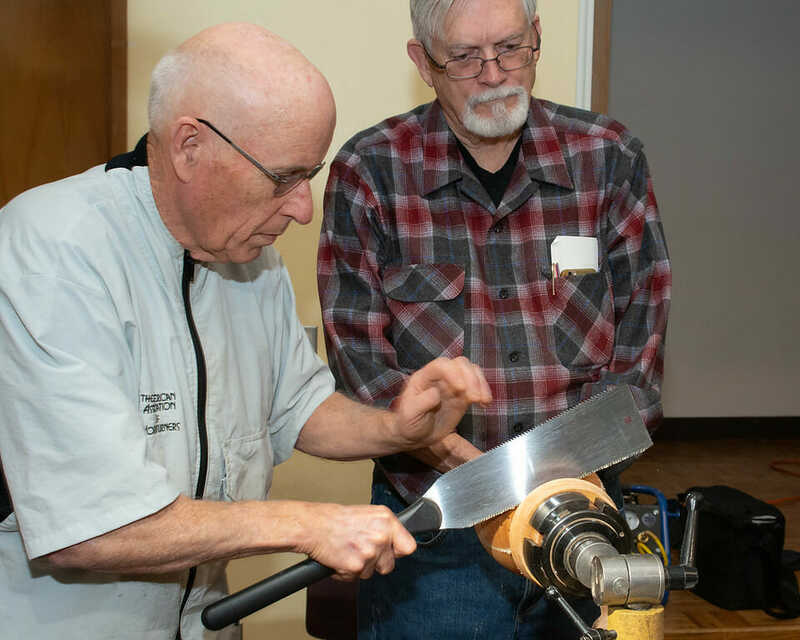 He uses very simple tools and grinds to create his pieces. 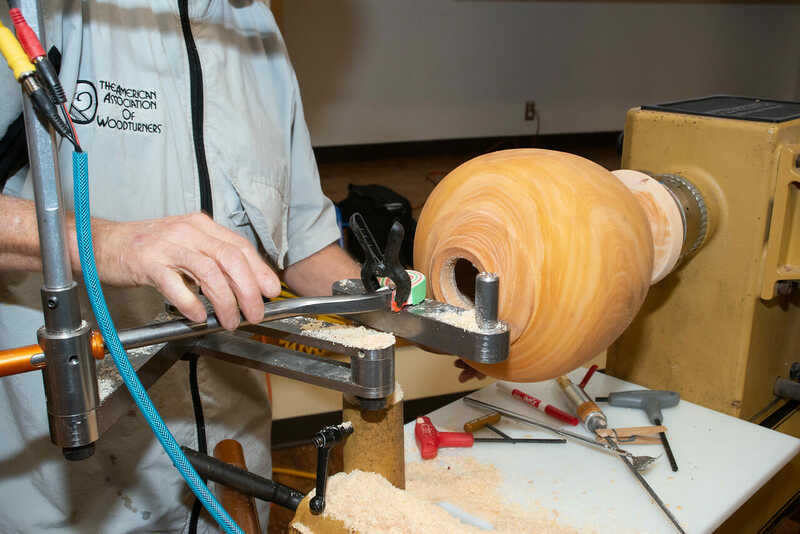 His work is “pure” lathe work, with no carving or surface texturing. 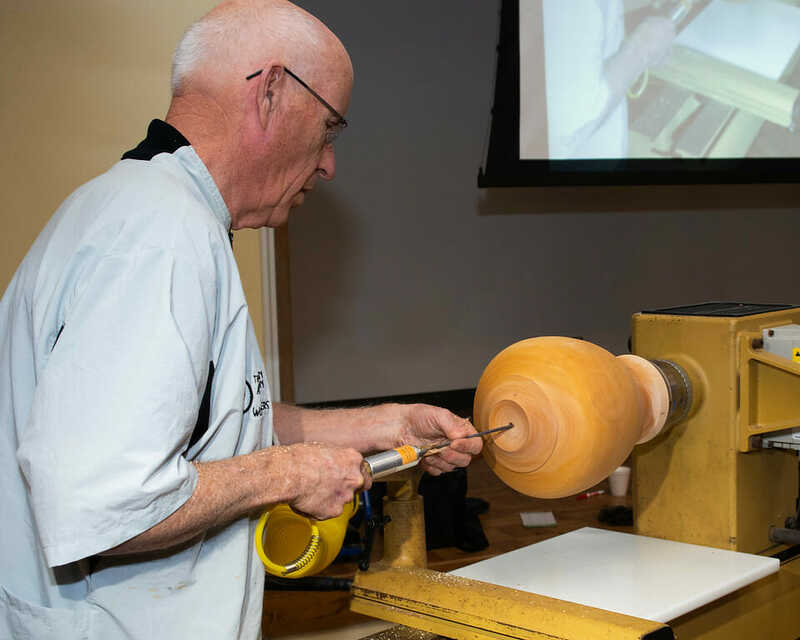 Stuart’s artwork has been sold through prestigious galleries across Europe and the U.S. 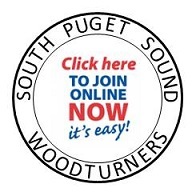 Registration for the two-day event is $95, with a $15 discount if paid by September 14th. 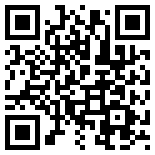 More information can be found on the registration form.